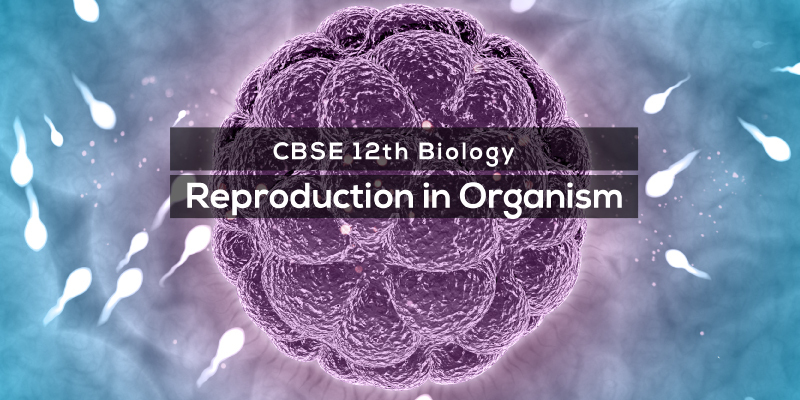 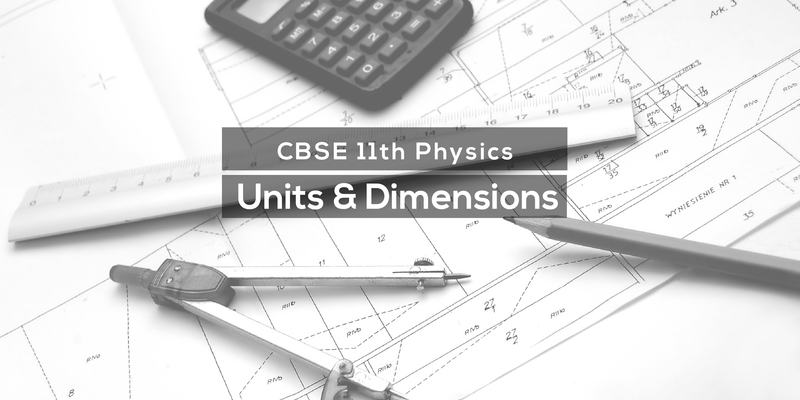 Unlimited revisions with video lectures. 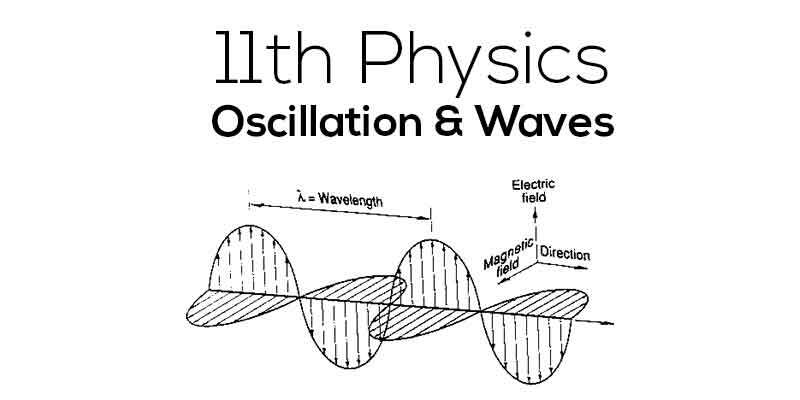 Learn from anywhere and anytime. 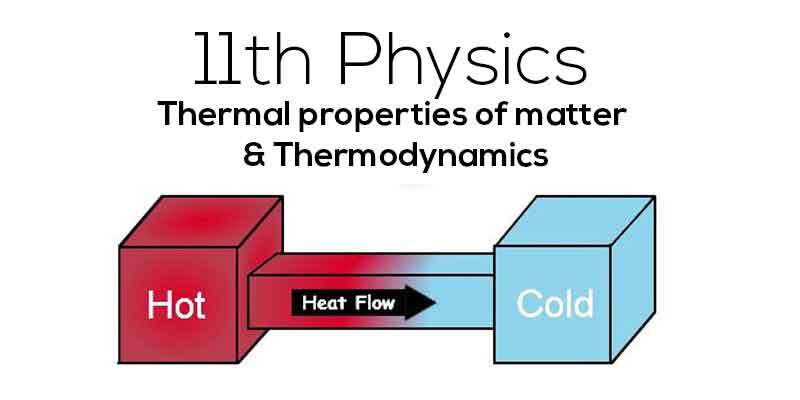 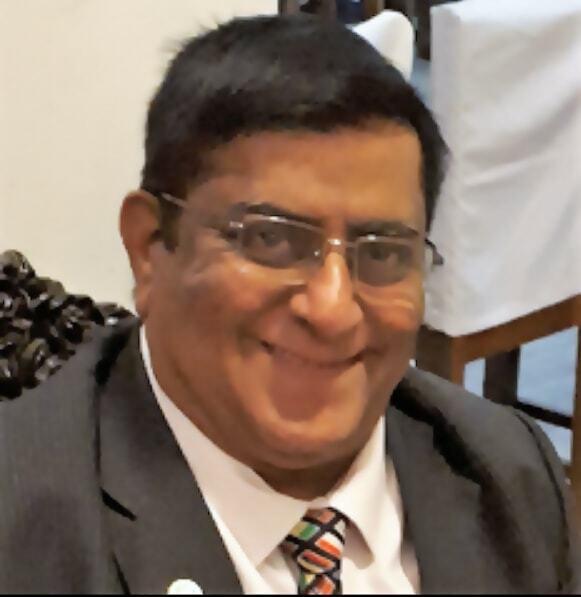 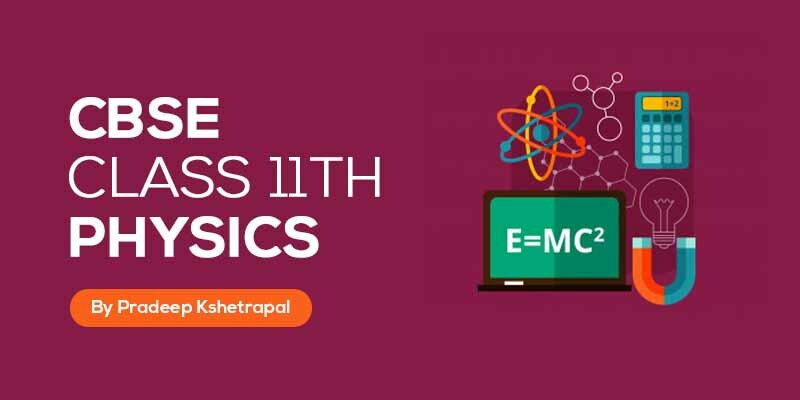 Class 11 Physics Chapter 9 (Properties of solids) and Chapter 10 (Properties of fluids) solved by expert Physics teacher Pradeep Kshetrepal. 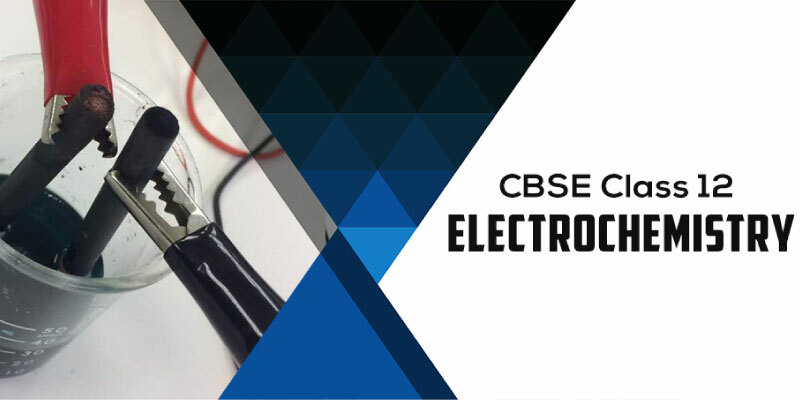 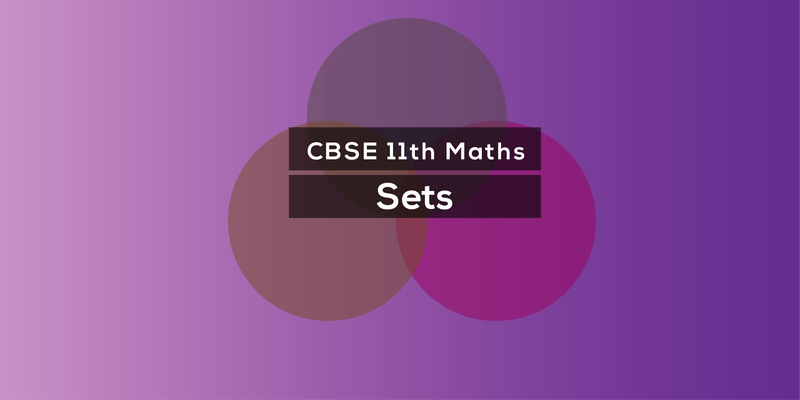 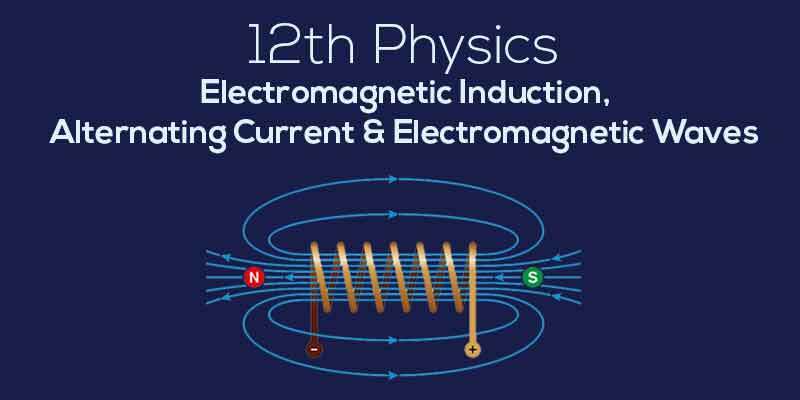 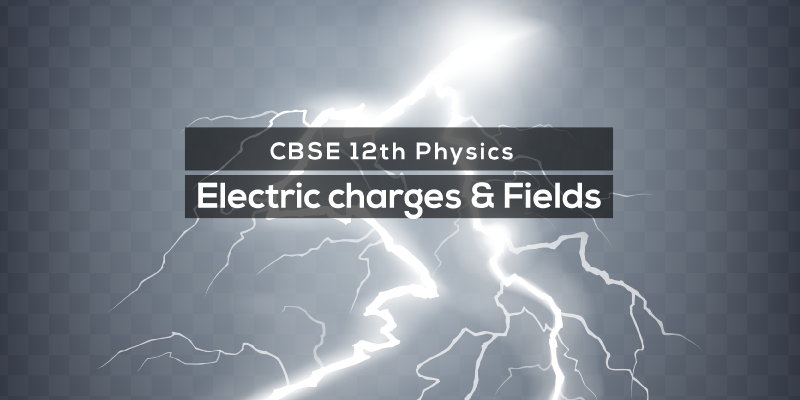 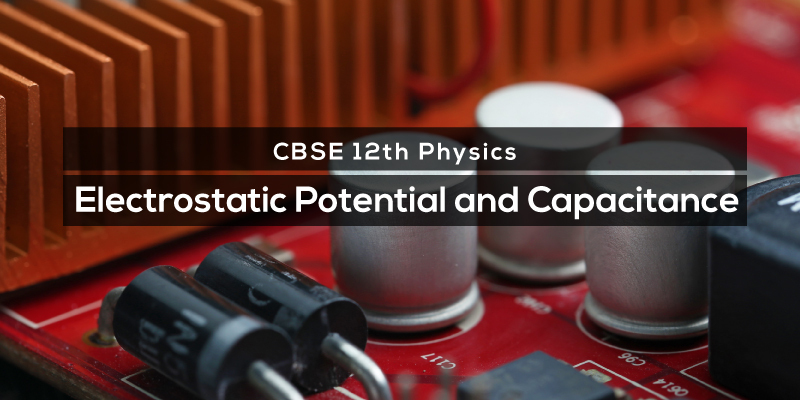 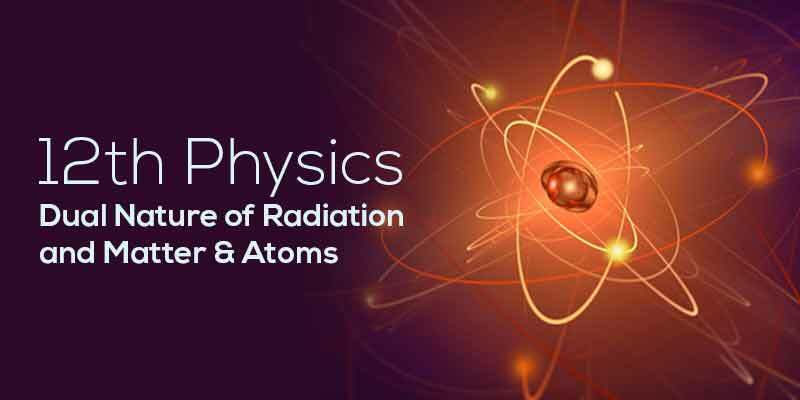 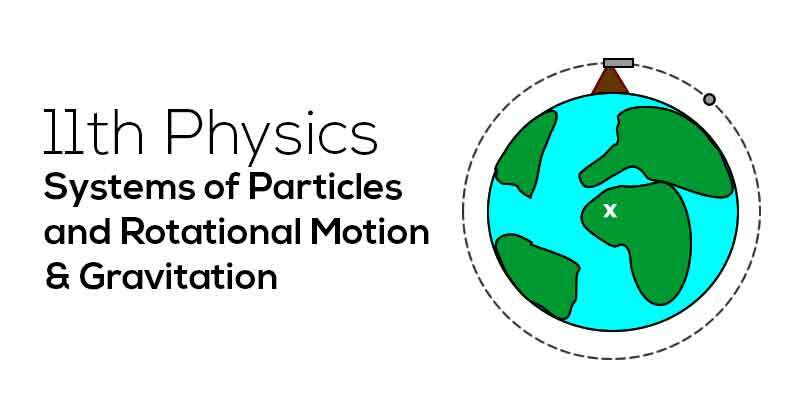 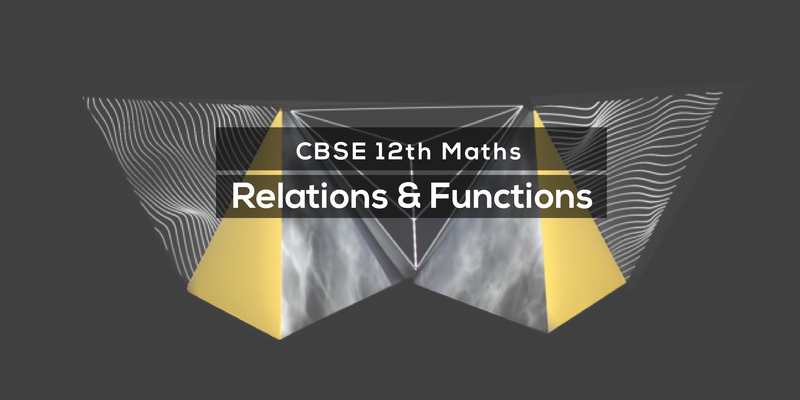 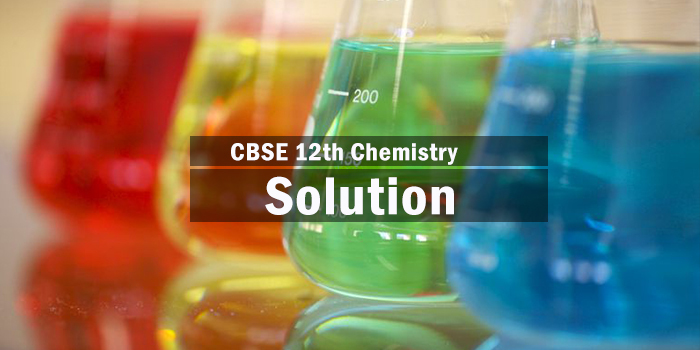 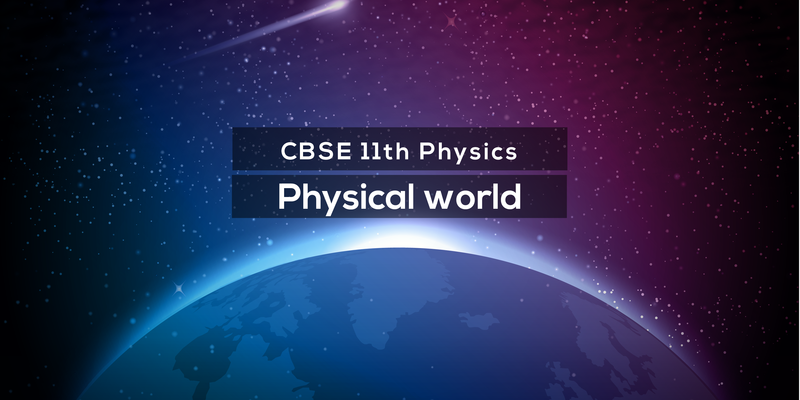 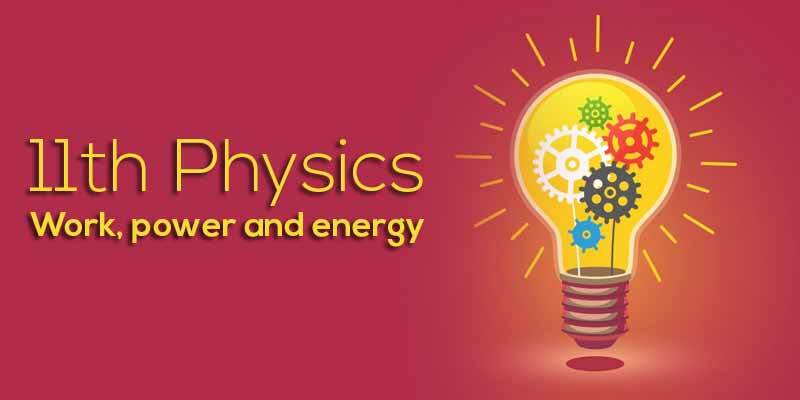 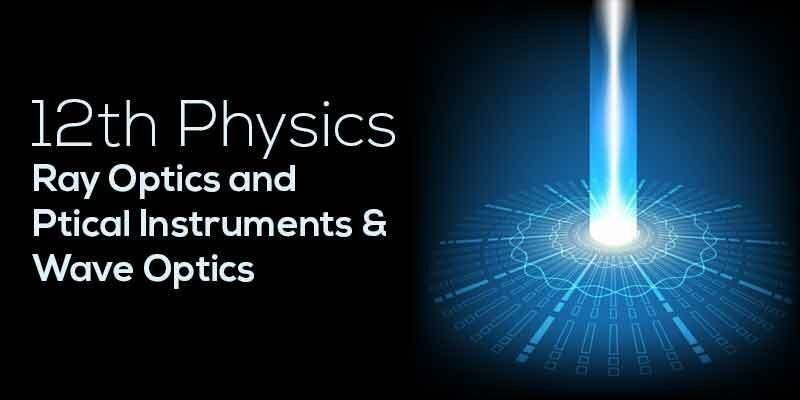 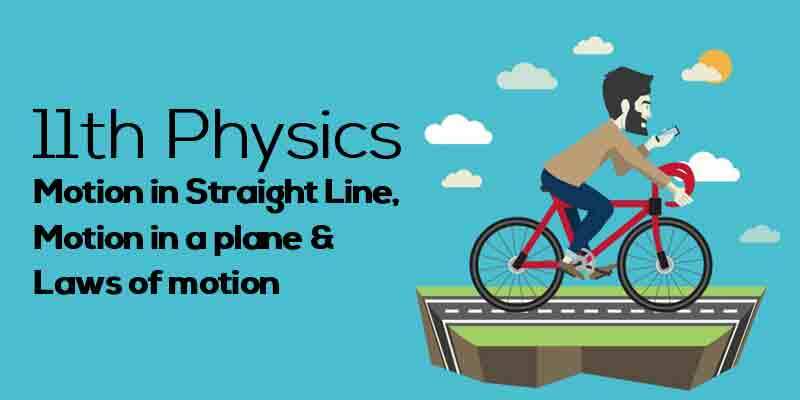 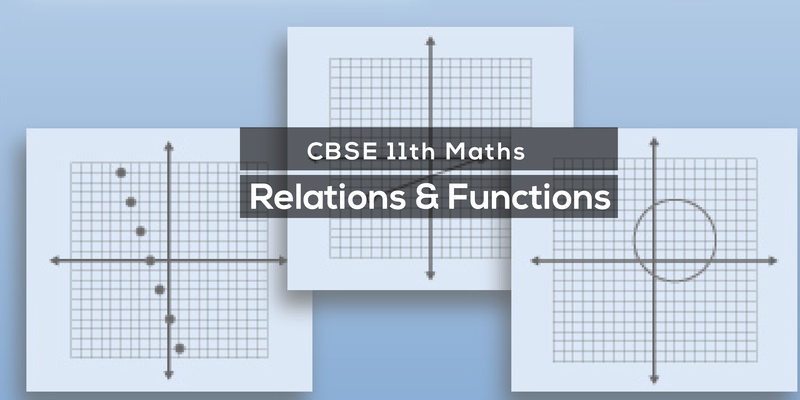 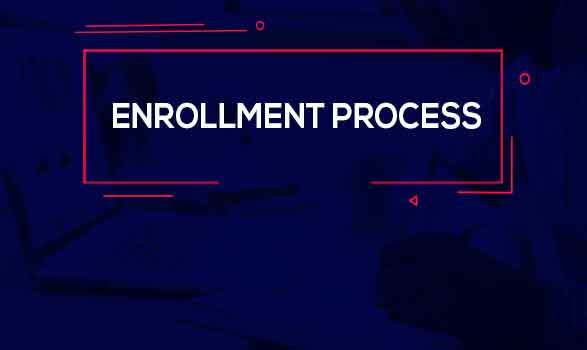 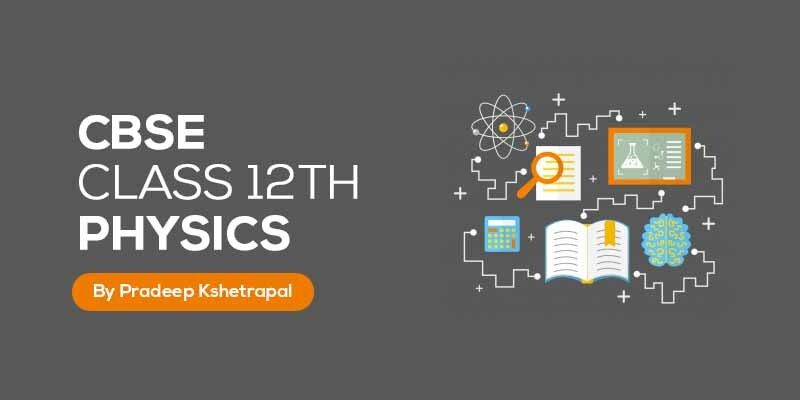 We provide solutions for questions given in Class 11 Physics text-book as per CBSE & State board guidelines from the latest NCERT book for Class 11 Physics. 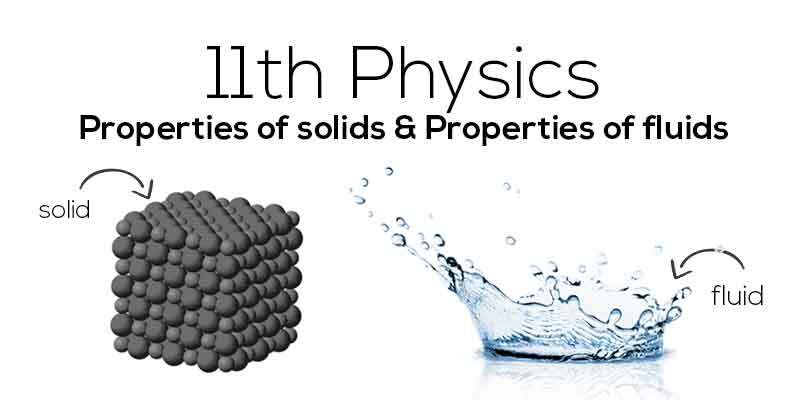 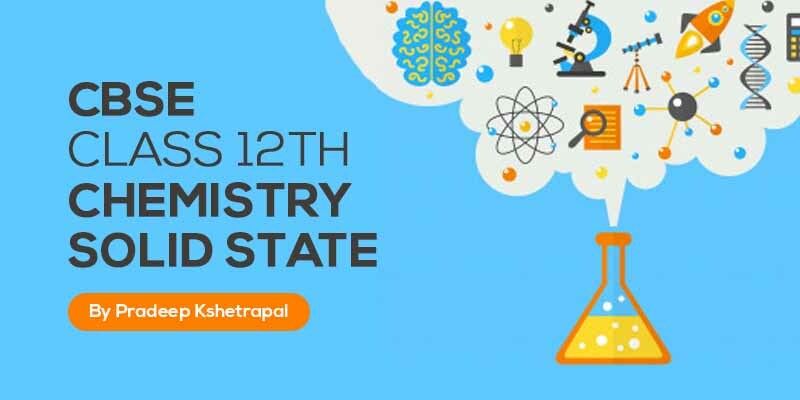 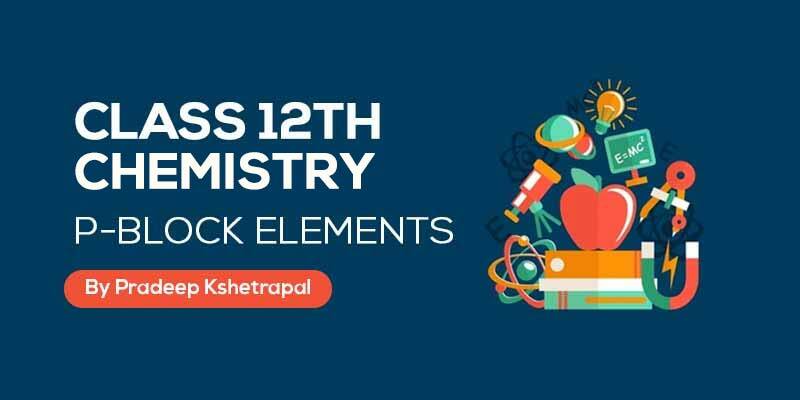 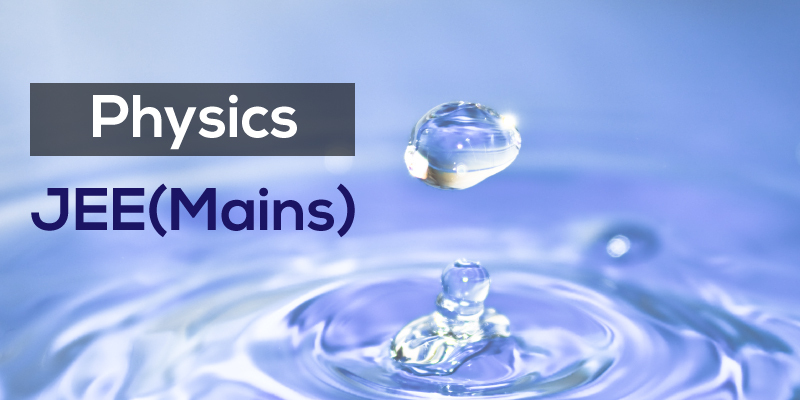 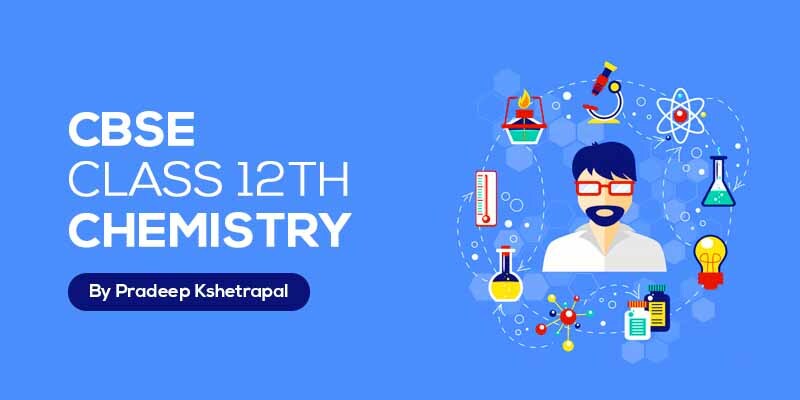 The topics and sub-topics in Chapter 9 Properties of solids and Chapter 10 Properties of fluids, which not only help you to get 100% marks in board exam but also help you to achieve success in competitive exam.